Subscription business financial metrics. Absolutely free. Absolutely accurate subscription metrics - 100% free. Radically reduce churn automatically. Pay for performance. Audit proof revenue recognition. Rigorous and inpossibly precise. 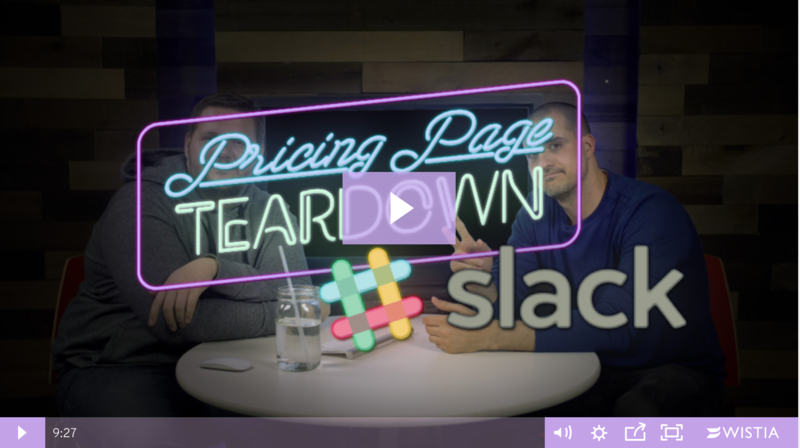 Subscription pricing optimization - backed by data and expertise. There’s a better way to grow your subscription business. 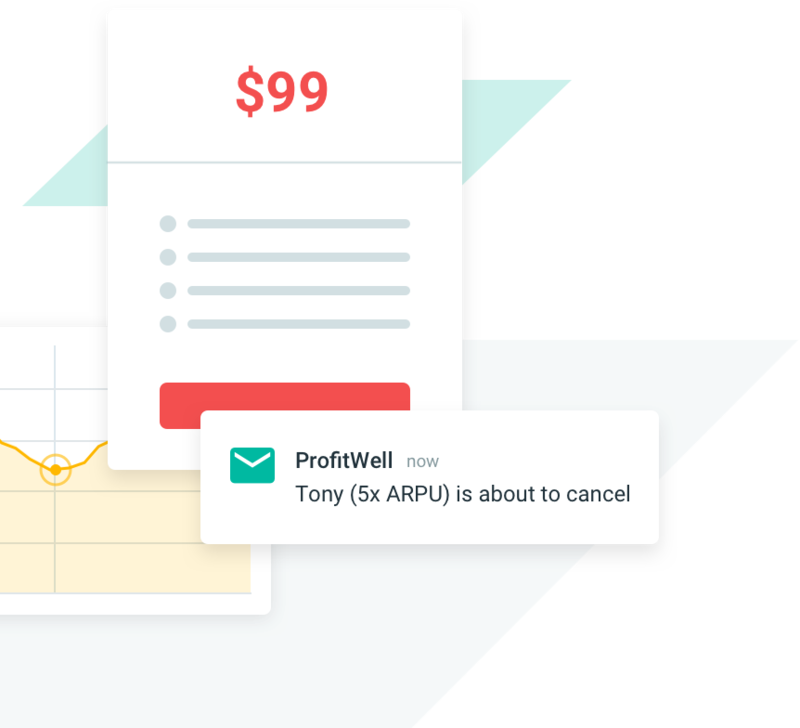 ProfitWell provides free subscription metrics to help you identify opportunities and then tools to help you reduce churn, optimize pricing, and grow your subscription business end-to-end. We believe that showing you problems and opportunities in your business shouldn't come with a price tag. All of our products are aligned with your outcomes, helping you grow and aligning to your needs. 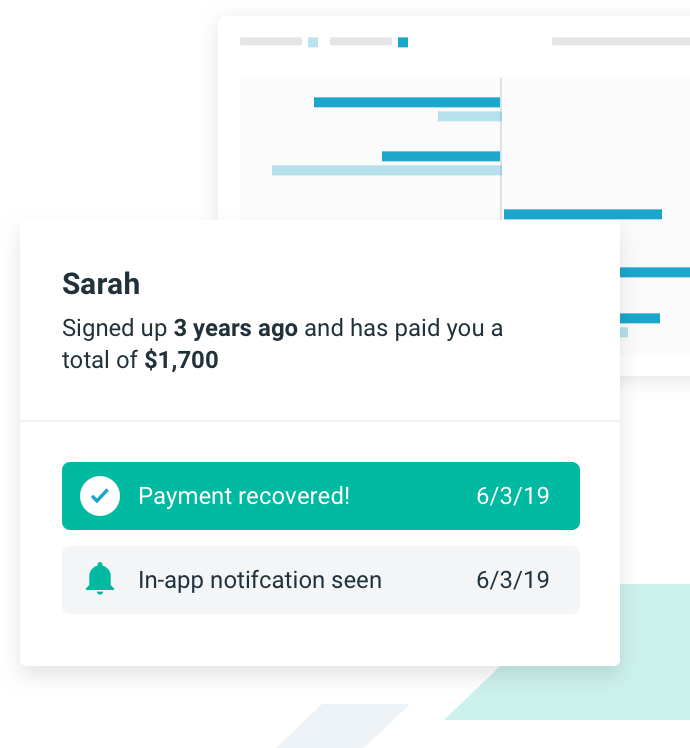 Retain combines world-class subscription expertise with algorithms that leverage millions of data points to win-back customers. 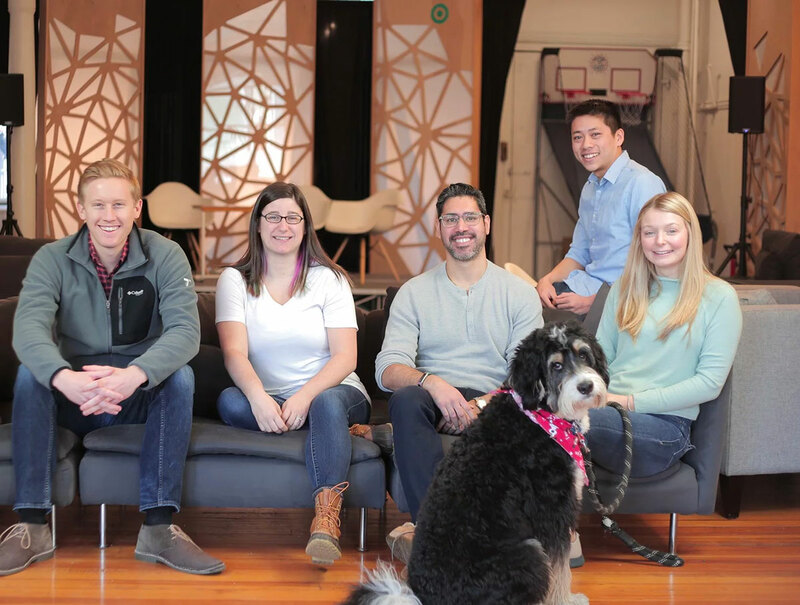 Whether for your board or your investors, the team of accountants and engineers at ProfitWell have your back. We make pricing easy by providing you with the software and team to stop guessing and start growing your subscription business. We think about subscriptions more than anyone else on the planet. 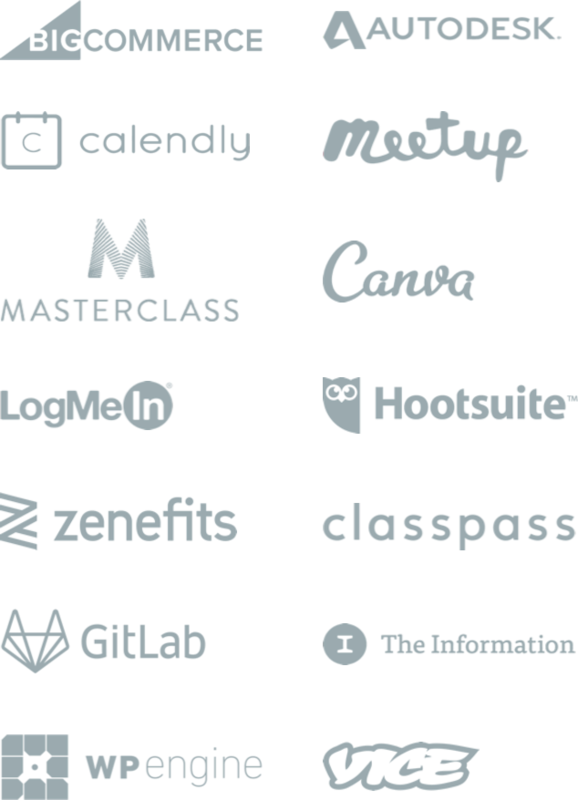 Our group of subscription economists work with you and are on call for any and all subscription growth questions - from acquisition and pricing to retention and engagement. We've seen it all. We study subscription businesses more than anyone on the planet. We then publish those findings and bake them into our products so we can all learn together. 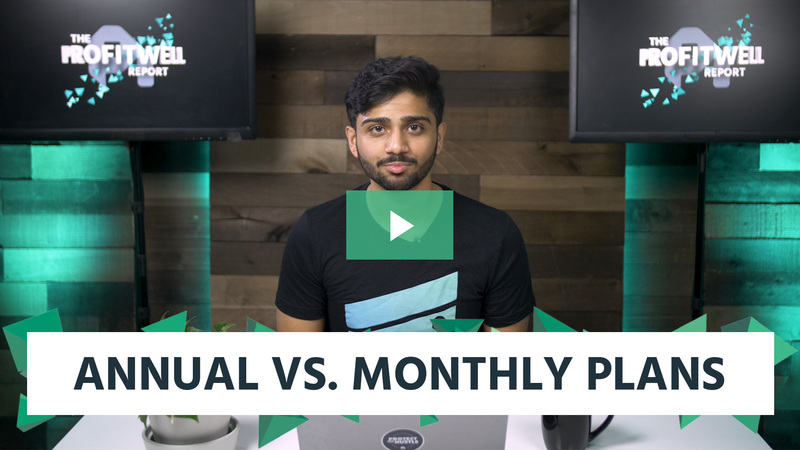 What's the ideal split between monthly and annual subscriptions? Use data to stop guessing and start growing. 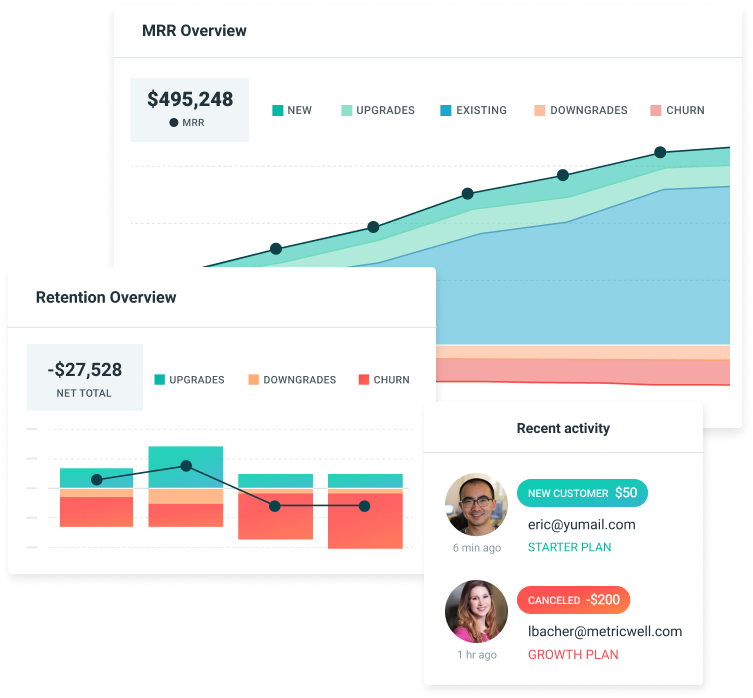 All of the metrics you need to grow your subscription business, end-to-end.